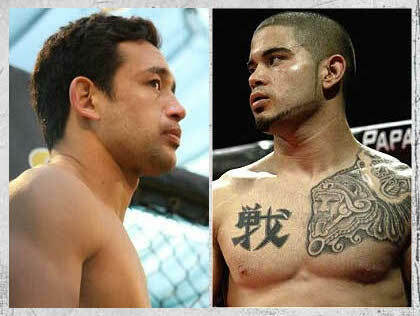 After Isaac DeJesus tested positive for Marijuana following his bout against Russ Miura at Tachi Palace Fights, the latter’s management team made an appeal last May 6 at the California State Athletic Commission. Then on Monday, the CSAC made the ruling to ‘No Decision’. CSAC executive – George Dodd – explained that because the Tachi Palace Fights tournament had taken place, they could not rule a bout to no contest. Hence, the commission opted to call the bout a No Decision. Under Section 386 of the California Code of Regulations, the commission can overturn the decision in a fight. Based on the recently amended rules, a bout can be overturned in case a participant tested positive for a banned substance. Fortunately, the motion was seconded and carried without further interruptions.